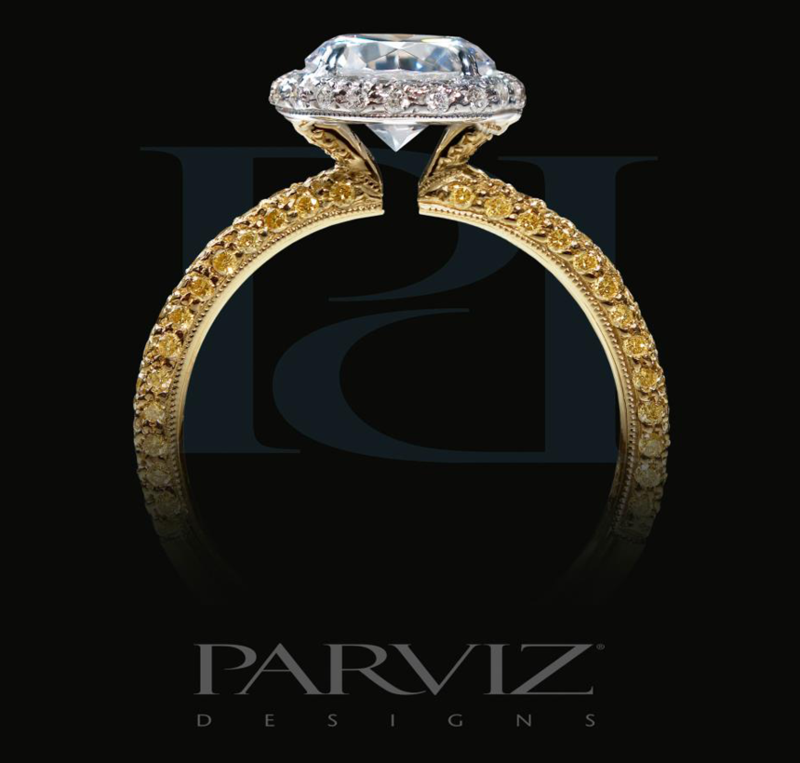 Parviz Designs is a second generation family business. Parviz Hakimian, founder, became established as a master diamond cutter in Israel’s renowned Diamond Bourse in the late 1960’s. His experience and reputation led him to the position of manager at a prestigious diamond house which soon after entrusted him as a partner in their firm. By the end of the 70’s he recognized the opportunity available in the New York market and made the bold move with his family in his quest to pursue the American dream.